The E24 generation BMW 6-series is a paradigm of the expression "if it ain't broke, don't fix it" -- because the model lasted from 1976 through 1989 -- a 13 year lifespan of mostly unchanged engineering during the malaise era that was almost unmatched. It is, of course, yet another example of a brilliant design from Paul Bracq and a perfect car to kickoff our Bracq Friday celebration. 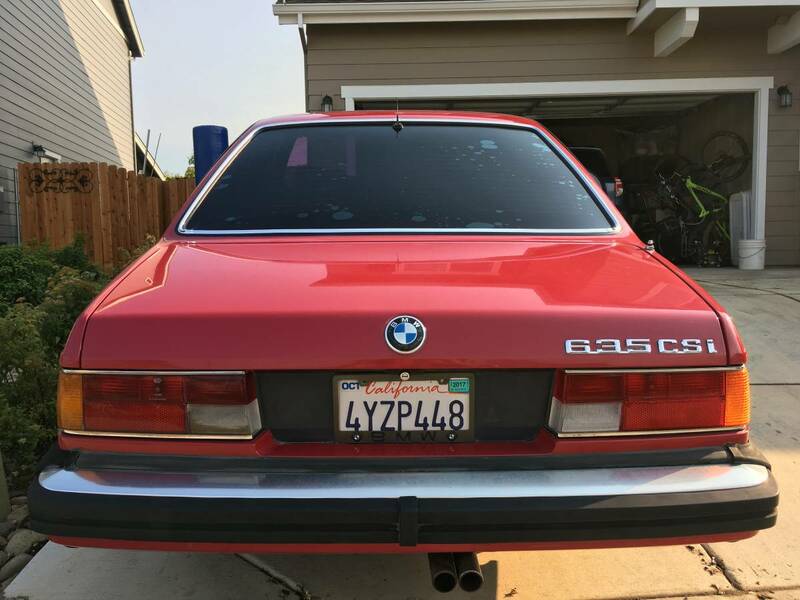 Find this 1985 BMW 635CSI offered for $5000 in Chico, CA via craigslist. 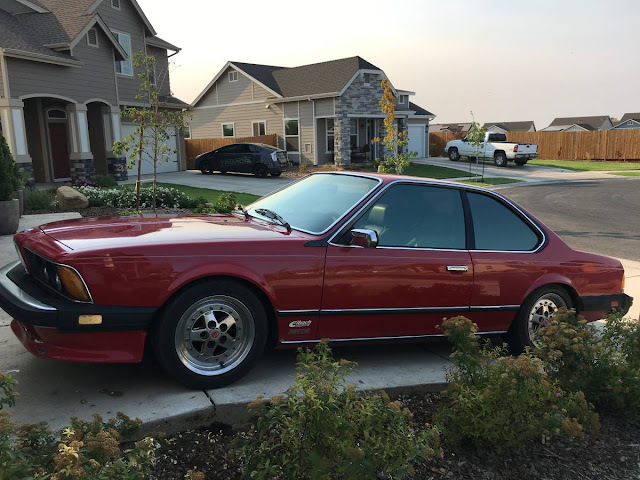 A good condition BMW 635 CSI 1985. The powerful engine runs well and car handles nicely. Just passed Smog. The body and motor are in good condition but the interior needs some TLC and repairs. I loved those cars, unpretentious but timeless classic and great handling, but needs a 5-speed stick. 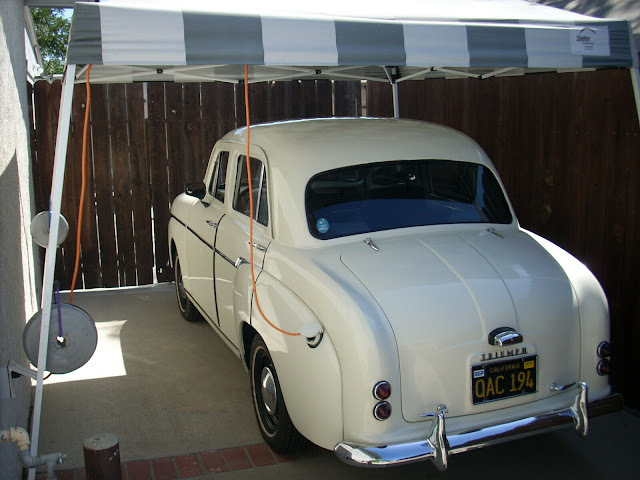 Now I'm hard pressed to think of other automobiles that stretched that timespan (or further) without a major redo... and I'm only coming up with a Volvo 240 off the top of my head.